This is to inform all the candidates that participated in the National Examinations Council (NECO) 2016 June/July Senior Secondary School Certificate Examination (SSCE), that their results have been released. 2016 NECO result has been fully uploaded online, and it can be access from the council’s result checking portal. Click on “Check My Result” button to finally see your result. 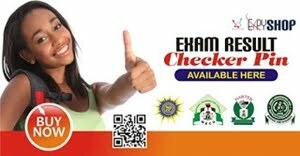 Candidates can now buy WAEC result checker PIN online at affordable price from Expy Multimedia. 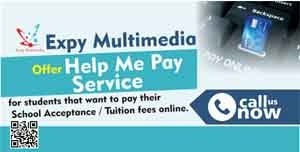 Candidates searching for where to purchase PIN and serial number for WAEC result checking can now reliably get it from ExpyShop. Share this information across to others.